Aroma of black fruits, mint, cocoa and varied spices, especially nutmeg. It shows excellent harmony among varieties, good tannic structure, great mouth volume and acidity, making it persistent. Deep ruby red color. Aroma of black fruits, mint, cocoa and varied spices, especially nutmeg. 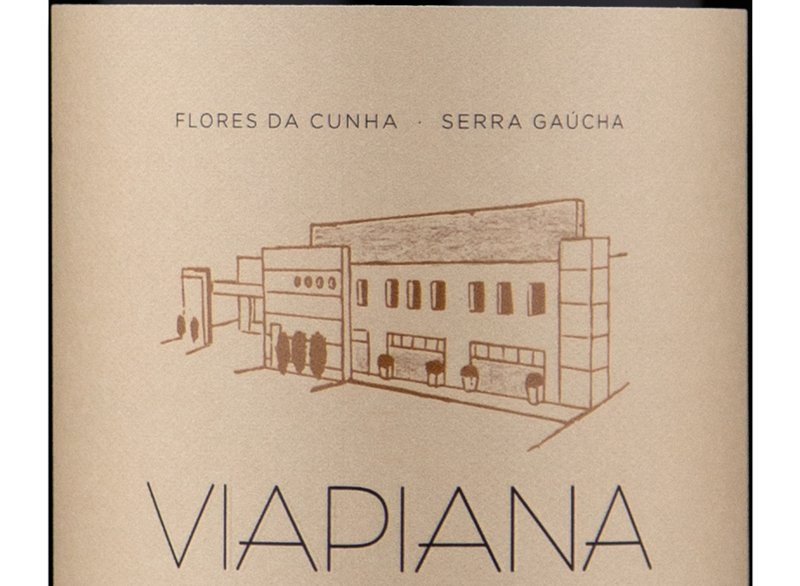 It shows excellent harmony among varieties, good tannic structure, great mouth volume and acidity, making it persistent. Ideal for grilled meat, pastas with structured sauce and the menarosto florense.